Do you ever feel overwhelmed with all of the tasks you need to do in a day? As a work at home mom (and dads too) you probably have a to do list a mile long and feel like there just isn't enough time to do it all. Between taking care of the kids, cooking dinner, and trying to clean the house you have to fit in a work schedule as well. The truth is, the only way to get it all done is by multitasking. 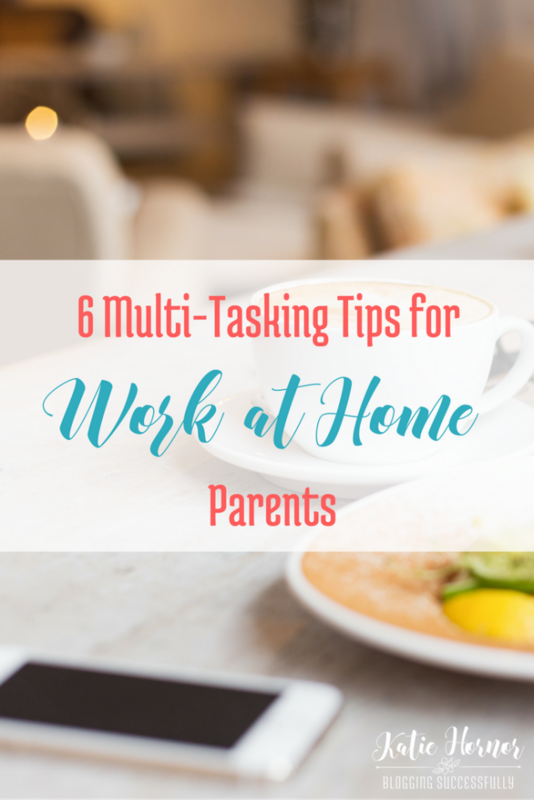 Join me at Living Life and Learning today where I share 6 important multitasking tips to help work at home moms be more productive. These six tips are sure to help you get more accomplished in a day. See the reset of the posts in our Blog Connection Blog Tour HERE.